KPPB LAW is a full-service, mid-size law firm with numerous locations in Atlanta, GA; Houston, TX; New York, NY; and Gainesville, VA. Their attorneys have 10 decades of collective experience as corporate counsel, transactional attorneys, lender’s counsel and commercial litigators to help resolve local and multinational business challenges. KPPB Law wanted to expand their book of clients across several different areas of law. From individual property disputes to employment and immigration law, KPPB Law wanted to rank nationally in search engines for many of its services. 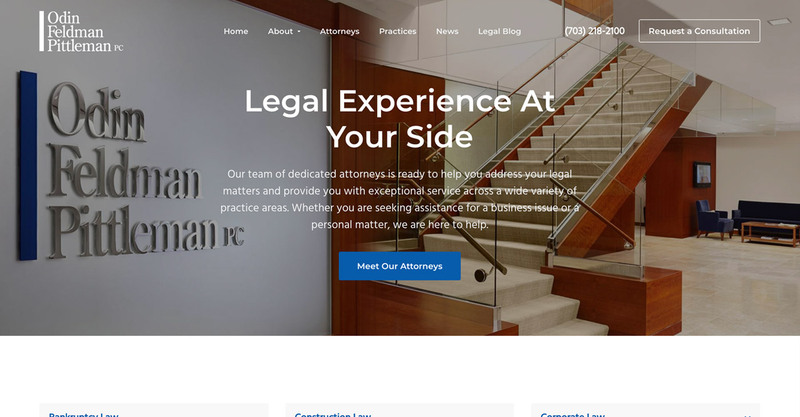 Working closely with KPPB Law and their needs, we developed a website which features all of their law services. 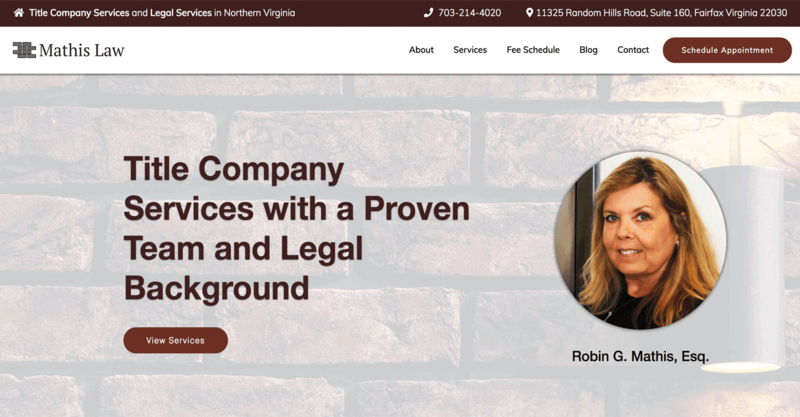 We crafted a user friendly team page for potential clients to understand the backgrounds of the lawyers before working with them. 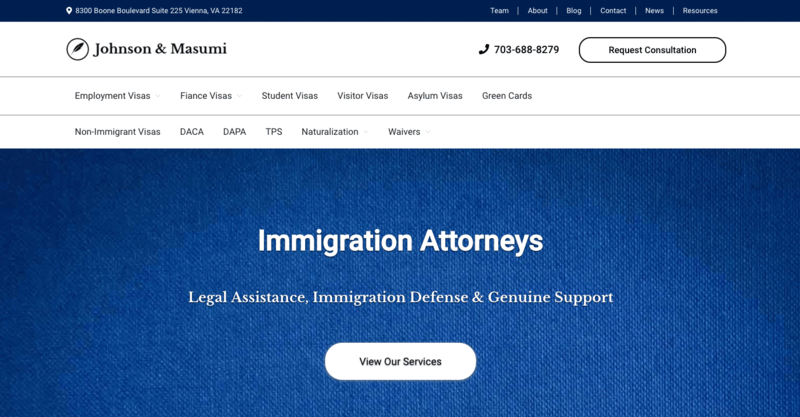 Our content marketing team has written, researched, and published hundreds of articles for KPPB Law as well as their member, Pride Immigration. 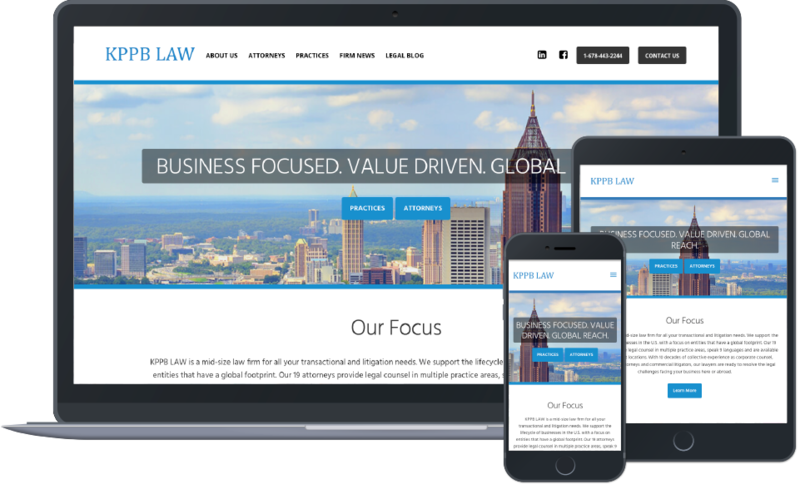 KPPB Law continues to increase in clients daily as we continue to publish more content for their websites.